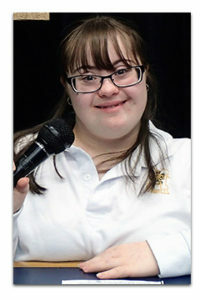 These awards are announced annually on World Down Syndrome Day and presented at the Canadian Down Syndrome Conference. 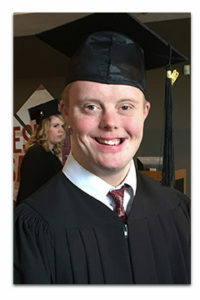 These awards honour outstanding advocacy work on behalf of Canada’s amazing and diverse Down syndrome community. 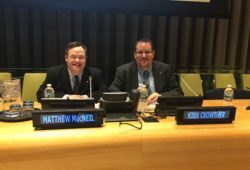 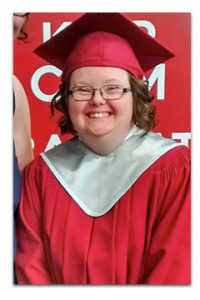 The last Canadian Down Syndrome Heroes were awarded in 2015 and were replaced by a revamped CDSS Awards in 2016. 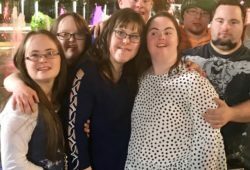 None were awarded this year.